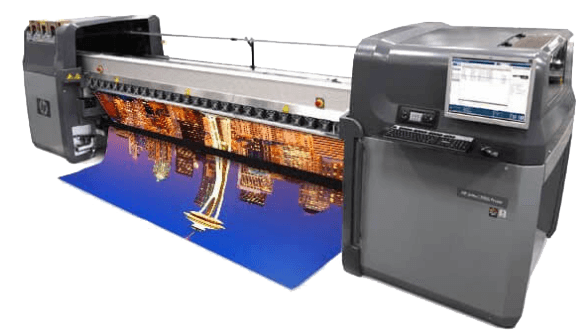 Collins Visual Media is a state-of-the-art, full-service design, print and fabrication facility. We specialize in cutting-edge design, signage and hero props for the film industry on a rush-turnaround basis. We work with the top art directors and production designers in Los Angeles for film & commercials. We also work with businesses and clients looking for signage needs, including storefront logos and graphics, event displays and unique, custom signage for various projects.